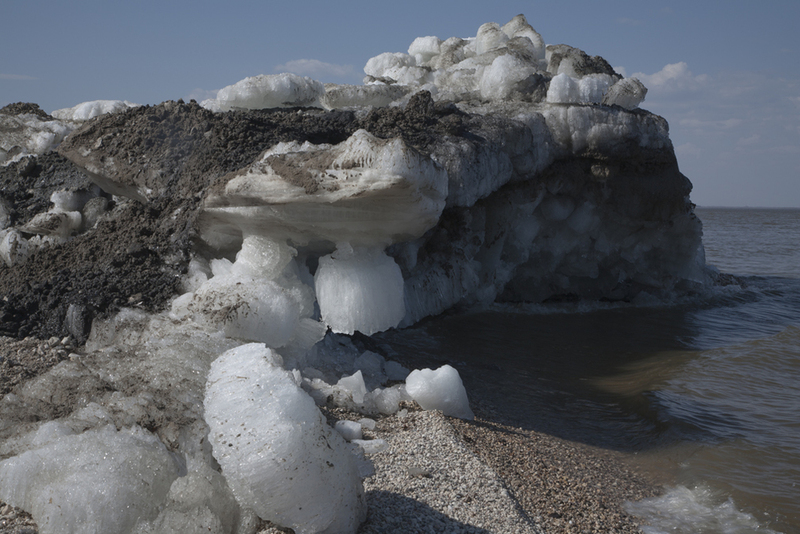 Since 2005, William Pura has taken thousands of photographs of Lake Winnipeg and the surrounding area. 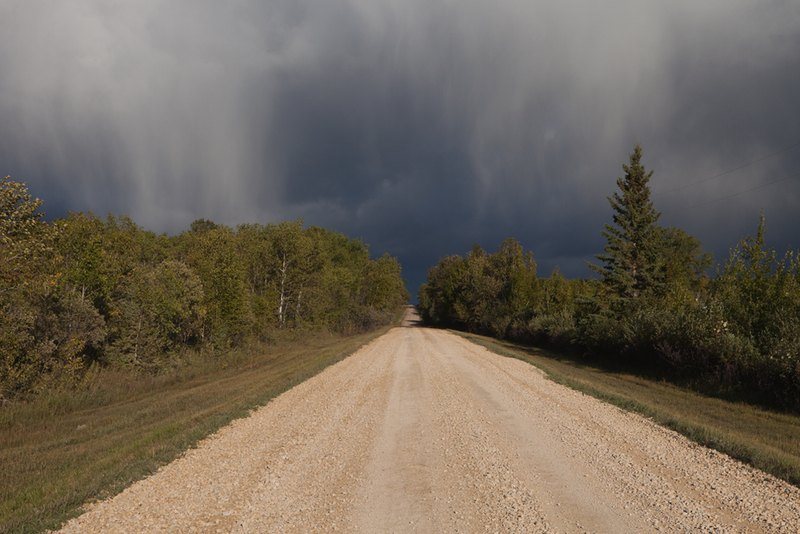 The photographs curated for Inland Sea, Pura’s latest photographic exhibition, touch on a wide range of issues regarding the lake and its relationship to the human presence in Manitoba. 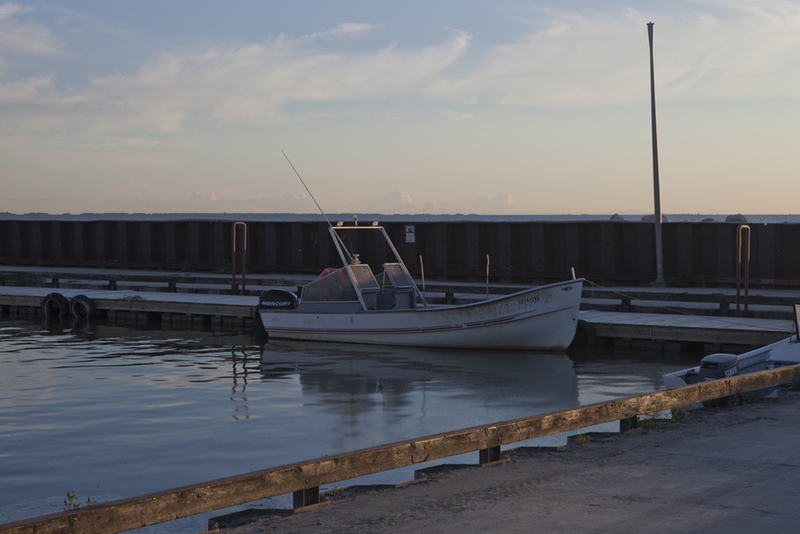 “Images like the Ferris Wheel at Winnipeg Beach or the boat launch at Balsam Harbour indicate how often we use the lake as part of our recreational activites,” says Pura. Pura has tried to visit the lake throughout all four seasons, at various times of the day. Pura has been creating art in various mediums for decades. Known for both his paintings, photographs and working mostly in landscapes and abstracts, he has exhibited across North America and Europe. 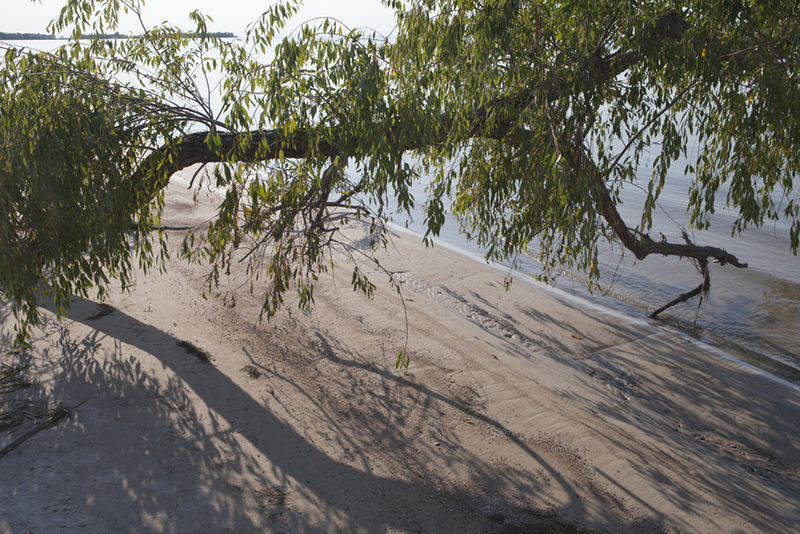 Inland Sea showcases Pura’s perspective of a place that is a large part of many Manitobans’ daily lives. Its aim is to bring the viewer to a certain place or time, invoking positive memories about a place the photographer holds dear to his heart. A portion of the proceeds of sales from the exhibit will be donated to the Lake Winnipeg Foundation.